Class-leading performance in the mud and snow, with an angled chamfer that creates hundreds of gripping edges, and a deep, tapered tread block that promotes self-cleaning;Engineered for a quiet, comfortable ride, with a symmetric tread design and variable-pitch tread blocks to reduce road harmonics. ;Excellent grip and stability in heavy weather, with deep central grooves to channel rain and snow away quickly. 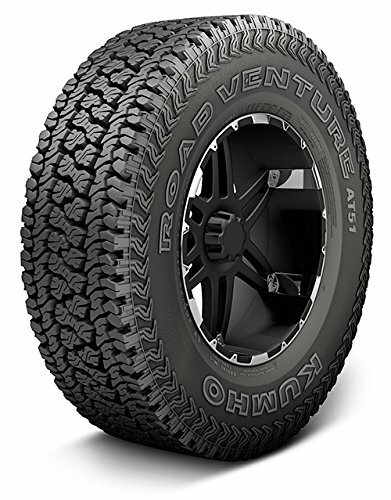 ;For long tread wear and fuel efficiency, the dual silicone compound is engineered to cool quickly and wear evenly.